On a weekly basis, we speak to a HEAP of safety, quality and environment professionals all looking to solve various pinpoints in their organization. While there is also a HEAP of painpoints that come with these professionals, we can’t reveal them all – mainly because you simply don’t have time to read them all – see pain point #2 below. Instead, we compiled a list of 12 painpoints that we hear most often. 6 are listed in this article, 6 are listed in Part 1. How many can you relate too? Are there any that apply that you didn’t realize until now? Can you track, analyze, and act on leading indicators? Can you assess Safety risks at a job level, at the process level, and at the task level? Can you quickly identify your Safety risks using risk matrices? Can you use data to develop proactive programs that avoid, minimize or mitigate injuries and illnesses? Unfortunately for most EHS teams to answer is no. It’s not an issue of understanding or ability from the team itself, but often the fault of clunky disconnected systems that do not work in real-time and have too many data end points. EHS teams are often time poor and under resourced. This often leads to teams getting bogged down by administrative tasks and not being able to focus on high level tasks. For example, is it difficult for you to assign recurring tasks, job assessments, or corrective actions to employees, supervisors, and peers? Is it challenging or time consuming to follow up on the status of these tasks? Can you run reports that summarize where each of these tasks are in the process, who’s doing what, what’s due when, and if you’re on track? Many EHS leaders even complain of not even being able to quickly catch up on what administrative tasks are complete or not. Communication is not commonly considered by EHS leaders as a painpoint, but it remains a top painpoint as Donesafe prospects begin to see how technology can help. A common frustration here is around the disjointed exchanging of injury and illness information with the investigation or claims process, which often involves filling in multiple forms, double handling and data entry mistakes. But other communication frustrations typically involve a decentralized workforce; the inability to send trigger based safety alerts in real-time and sharing organizational EHS updates. Many organizations create way too many documents; sometimes even to such an extent that the documentation starts hindering the functioning of the EHS management system. 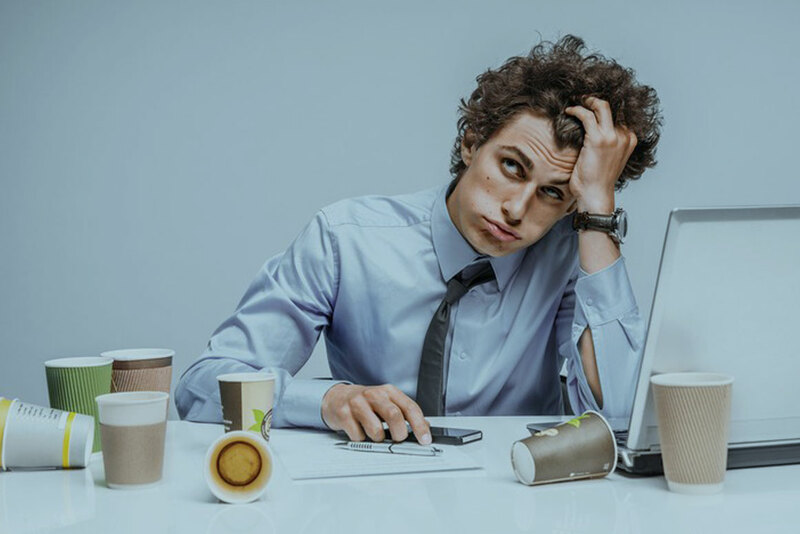 In such cases, employees can get lost in the documentation and they may lose interest in searching through documentation, putting it in the ‘too hard’ basket. As a result, compliance in an organization begins to yield a decline in expected results. If your EHS management system is too rigid and inflexible it will be difficult to improve when necessary. As a result, it may not guarantee the best results for the future. Customer requirements and organizations are constantly evolving. Therefore, management systems must be flexible enough to evolve in alignment with the organization. Every EHS team have their own definition of what best practice looks like, and often this is embedded in the way an organization deploys safety, quality and environmental management. A management system must offer the flexibility to facilitate the flow of data in line with organizational needs, speak in a language that workers understand, and be deployed to the devices that are readily available. Often EHS teams become overwhelmed by having a piecemeal process of working with too many vendors or solutions at one time, each of which is responsible for supporting a small part of their overall operations or business processes. They might need to work with one vendor that can deliver everything that they need, or that can help them simplify their jumble of existing products and services. If your company can serve as a helpful consultant to show the buyer how to simplify their processes and create clarity, you will help them overcome this common pain point.